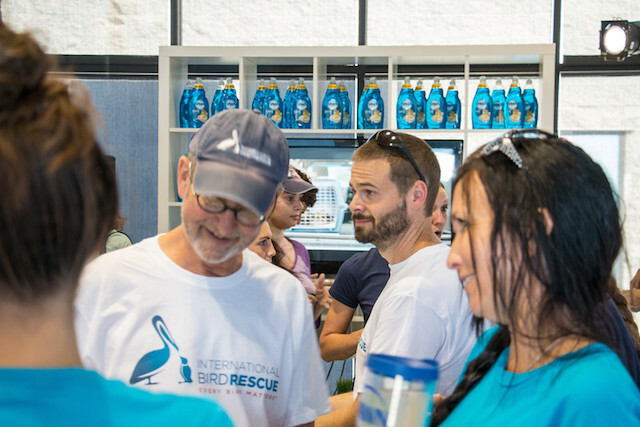 2015 was an unusually big year for International Bird Rescue. 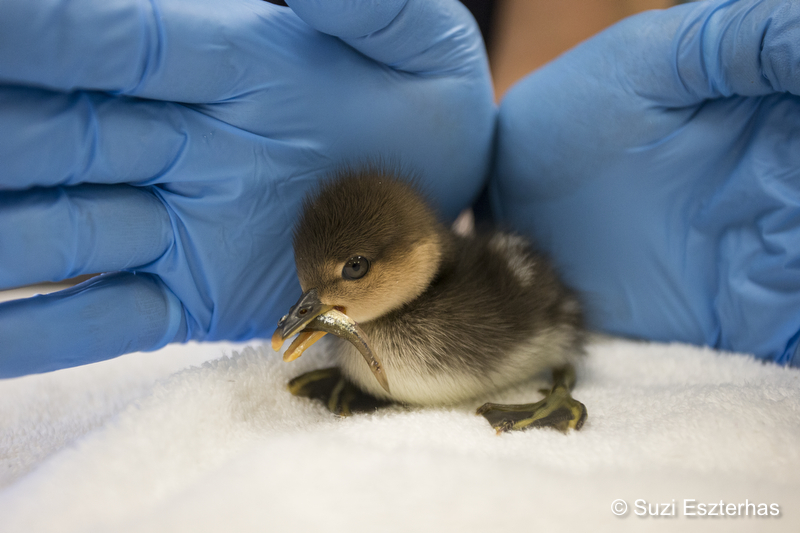 We received a record number of injured and sick aquatic birds during all seasons and there was no “slow season” as we have had in previous years. 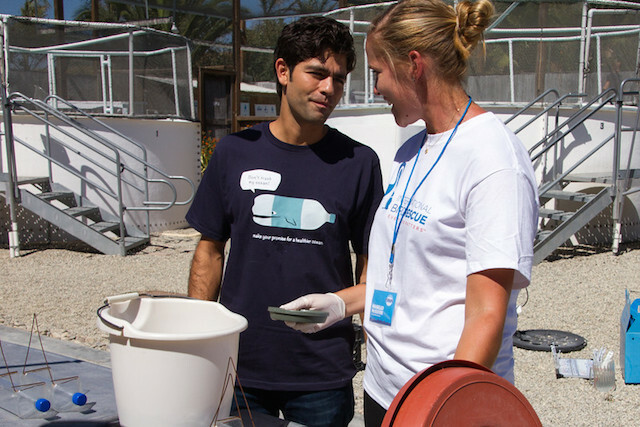 More than 6,000 birds – including those from a mystery goo event, a Santa Barbara oil spill, and a mass stranding of Common Murres – are included in the extraordinary increase in patient numbers at our two California wildlife centers, run in conjunction with the Oiled Wildlife Care Network (OWCN) at UC Davis on behalf of the Office of Spill Prevention and Response (OSPR) at the California Department of Fish and Wildlife (CDFW). 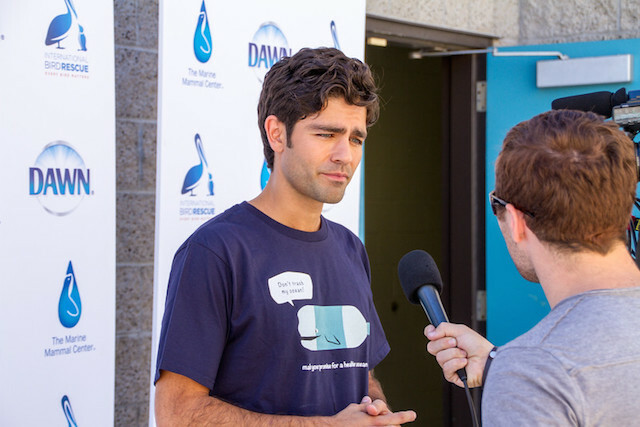 “These increased numbers of birds, especially in Northern California, are concerning,” said JD Bergeron, Bird Rescue’s Executive Director, “and suggest that we may need to develop even more robust funding solutions to be able to keep up with the food and medication needs of these patients. 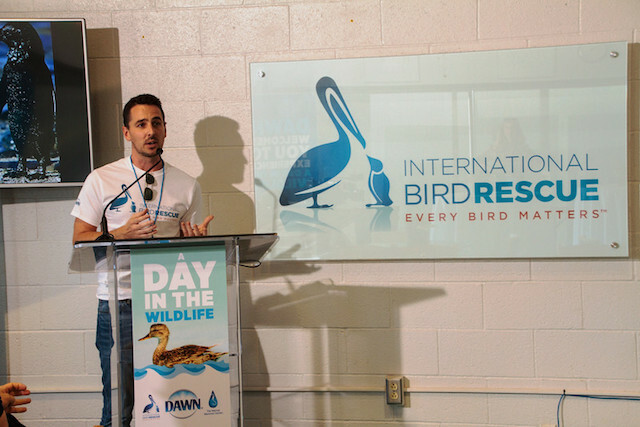 We are concerned that aquatic birds may be facing graver challenges due to the longstanding drought, warming sea waters, violent El Niño storms, reduced habitat, and increased competition for food. 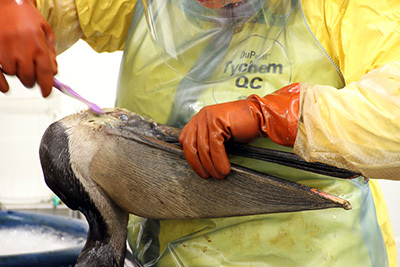 Oiled Brown Pelican treated during May 2015 Refugio Pipeline Spill. 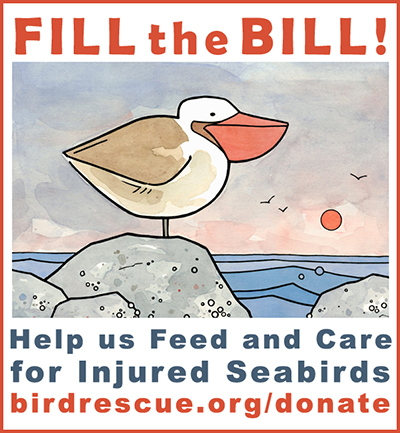 Of the total 6,083 patients, the San Francisco Bay Center had the highest number of birds: 4,372. 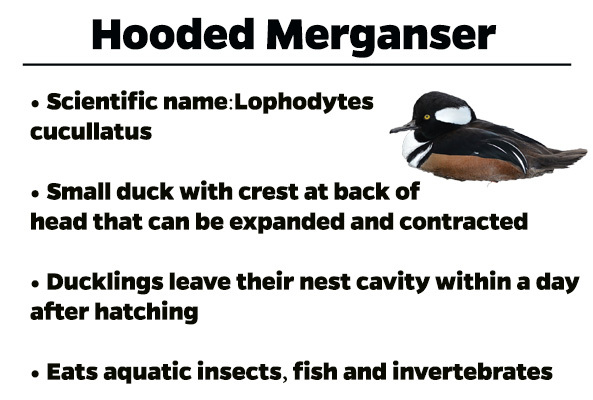 Some of this can be attributed to the 300+ mystery goo birds (mainly Surf Scoters and assorted grebes) that were treated in January of last year and the more than 500 hungry and stranded Common Murres that flooded the center in Fairfield. 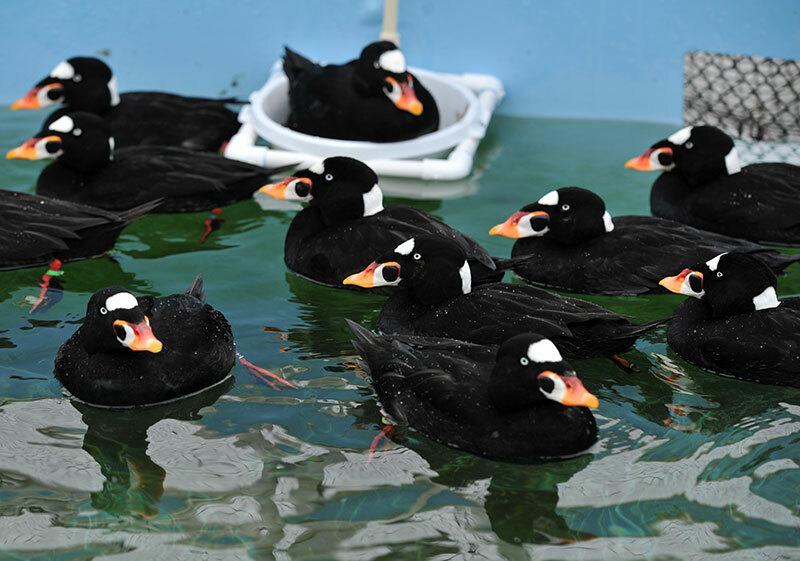 Also 40 oiled seabirds were treated and washed in 2015. 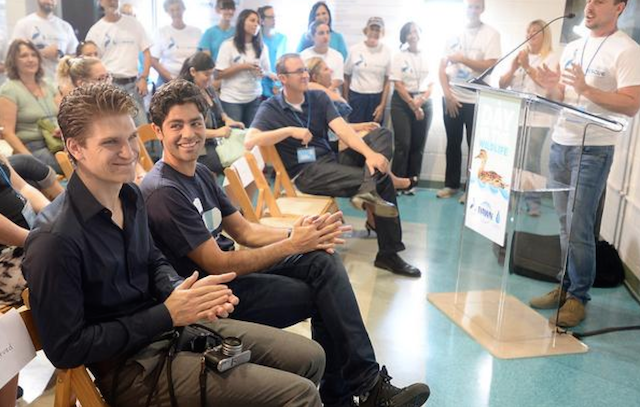 At the Los Angeles Center the numbers totaled 1,554 for the year. 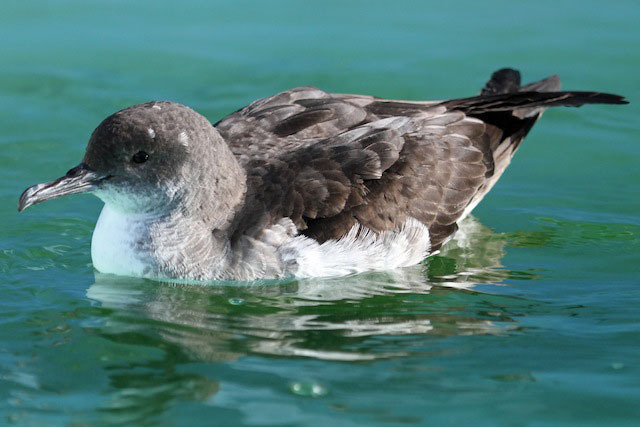 Of those, 57 birds came in oiled from the Refugio oil pipeline break in May near Santa Barbara and ongoing natural oil seep along the Southern California coast. 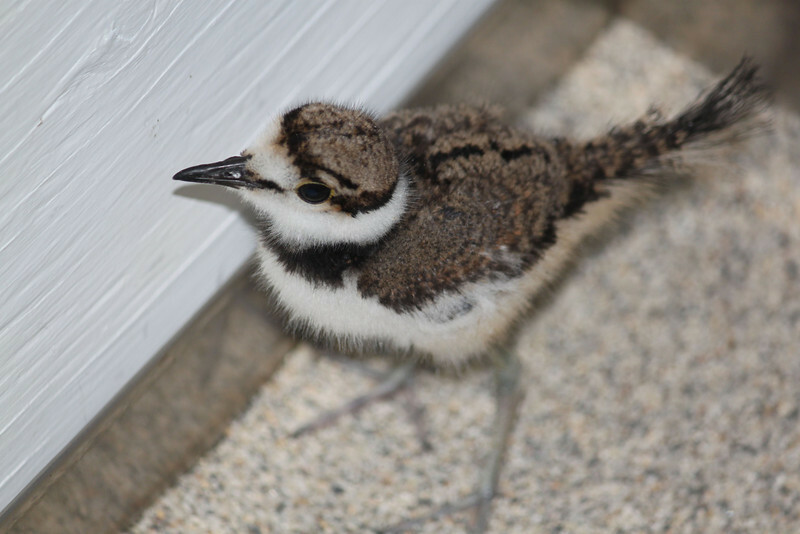 This juvenile killdeer is currently in care at our San Francisco Bay center. 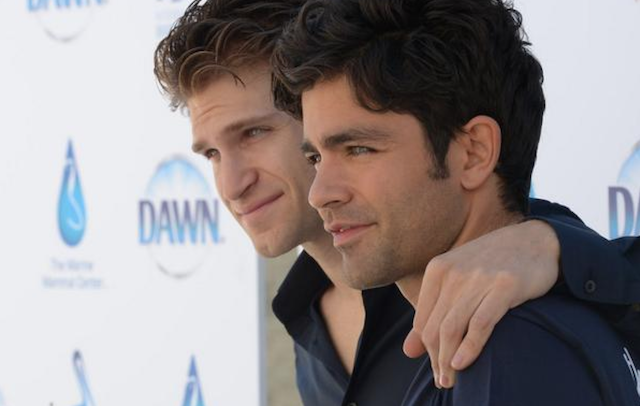 Photo by Cheryl Reynolds. 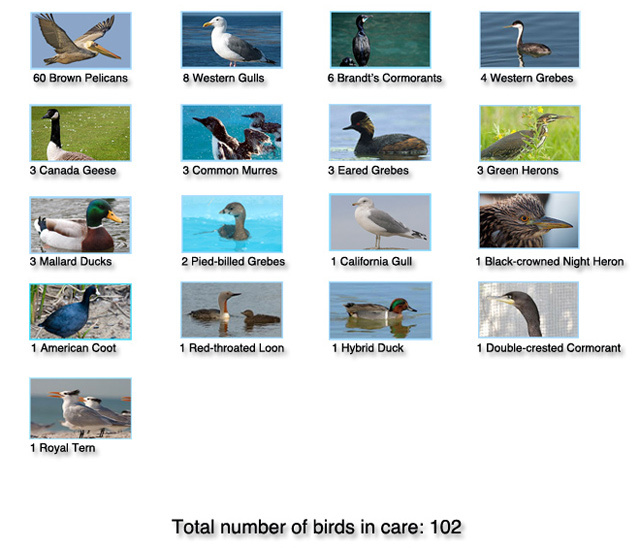 See our latest count of birds in care here. 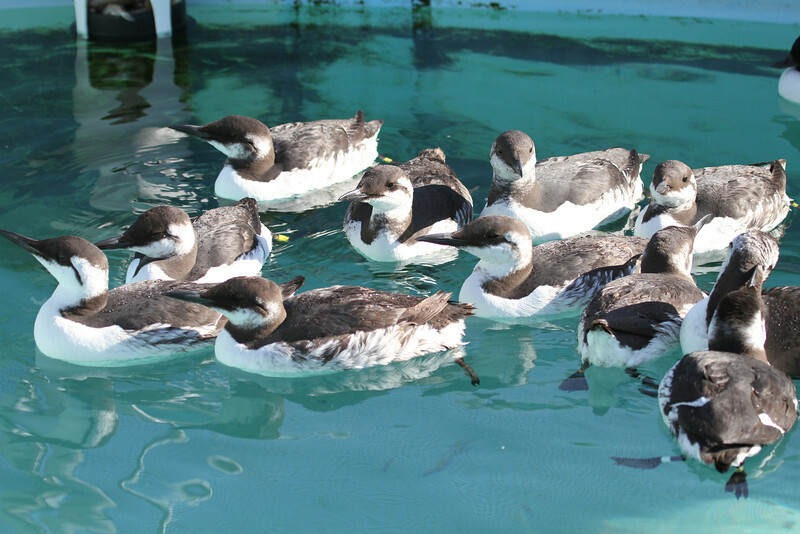 Common Murres recovering in a pelagic pool, post-wash. Photos by Bill Steinkamp. 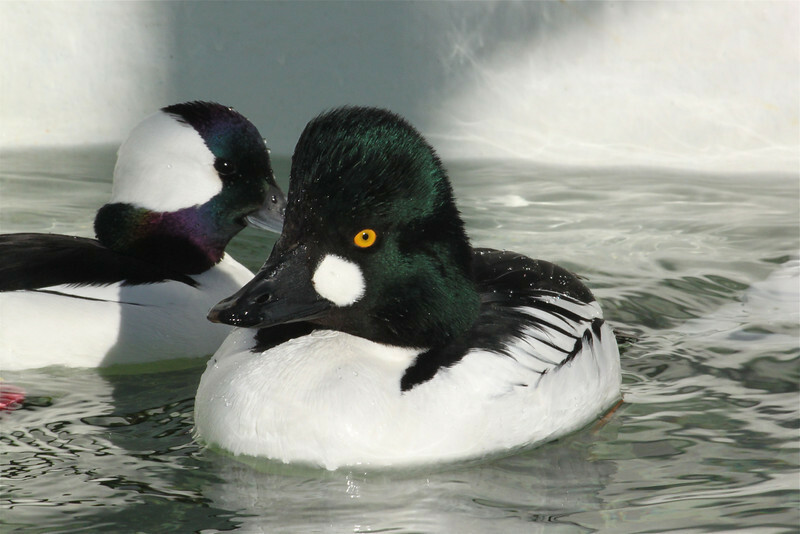 Among the birds currently or recently in care is this Common Goldeneye at our San Francisco Bay wildlife care center. Photo by Cheryl Reynolds. 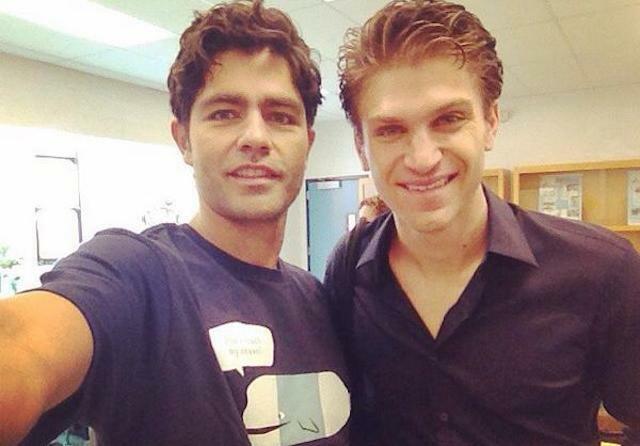 And the bird photo-bombing the shot in the background? It’s a male Bufflehead. 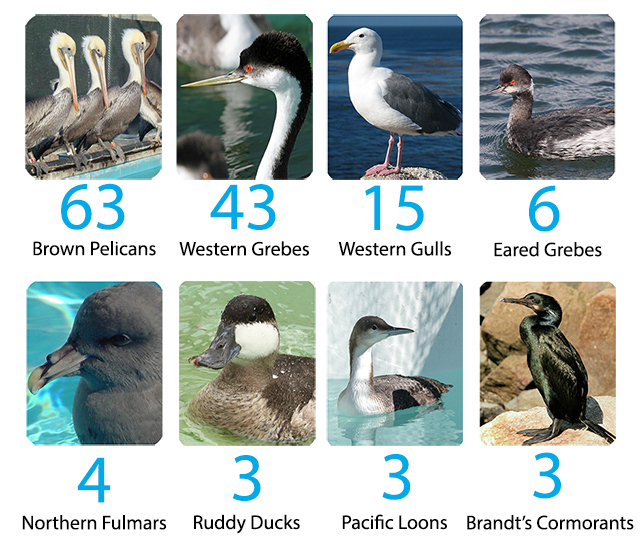 Check out our most recent bird count at our centers here. We’ve had a few oiled birds come in since and will update our numbers soon. 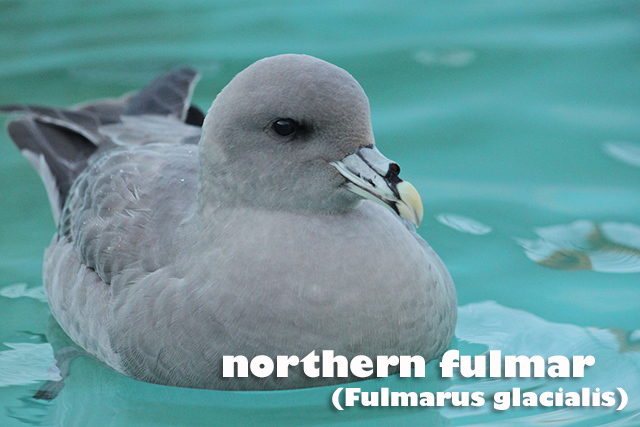 This week, we’re caring for a dizzying variety of species — including five Northern Fulmars at our San Francisco Bay Area center. 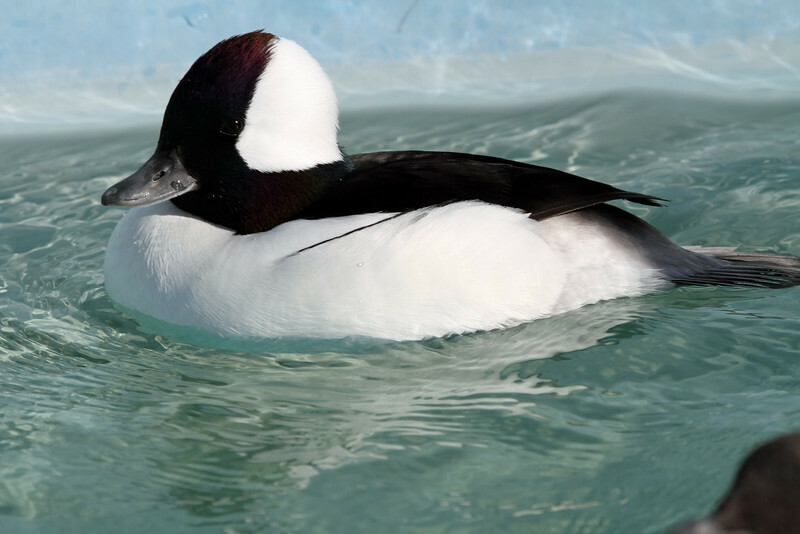 Other birds in care include a Bufflehead, a Red-necked Grebe, a Sora, an American White Pelican and two Red-throated Loons in beautiful plumage. 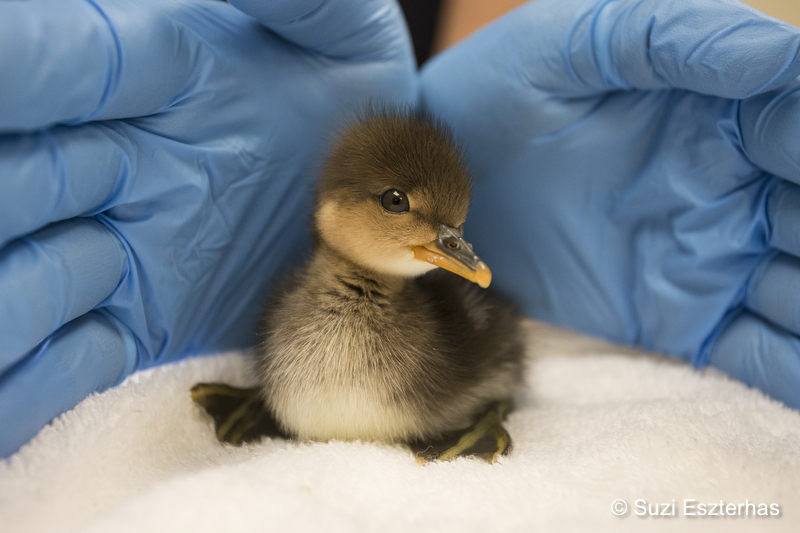 A significant number of these birds currently require frequent treatment, including wound care, water therapy and medications. We could use your help this week. Will you step up at birdrescue.org/donate for these animals? 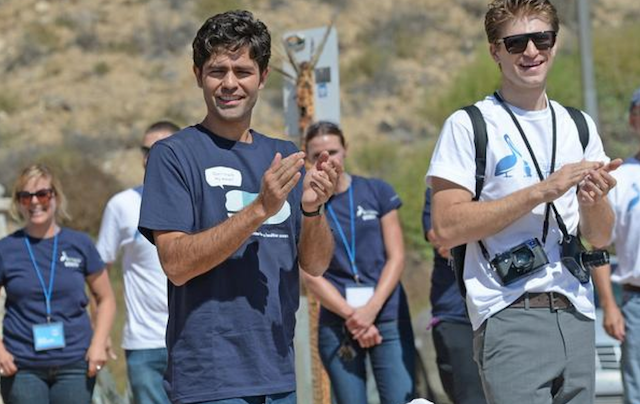 Want to see these birds up close? 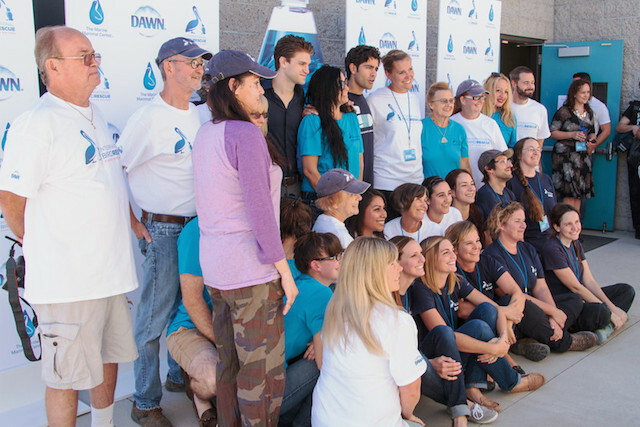 Learn more about our volunteer program here. What bird looks a bit like a flying dinosaur, yet has the precision and power to soar majestically and dive for its food? 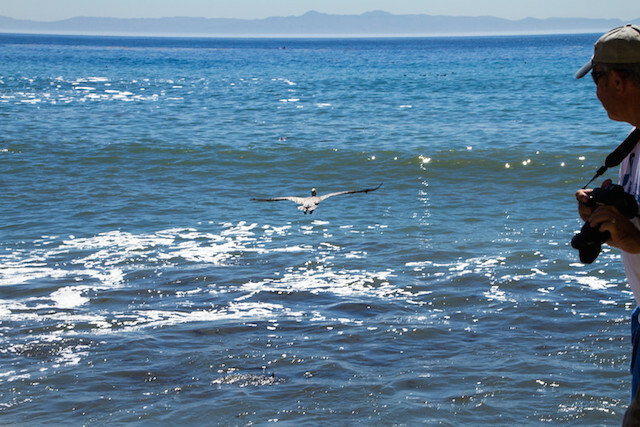 The iconic California Brown Pelican has long been an indicator species for changes in our environment. Once decimated by DDT use, their populations have bounced back, and we want to know more about where they go and the problems they encounter once they are cared for and released from one of our wildlife hospitals. 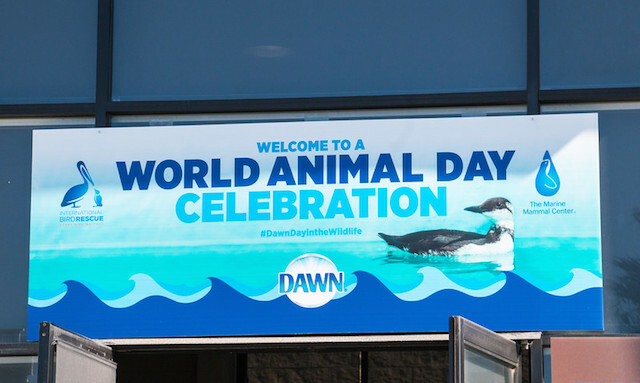 Starting today, International Bird Rescue is unveiling a special Blue-Banded Pelican Contest. We are asking folks both young and old to go out and look for pelicans with blue bands on their legs, and then report the information (the highly visible number on the band and where they were seen) via our online reporting system (read more about this program here). Your efforts will be rewarded! 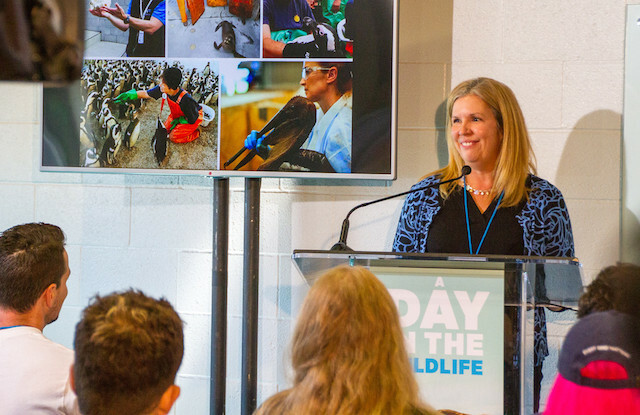 The top adult and youth band reporter will win a pair of Eagle Optics binoculars and become an honorary Pelican Partner, which includes a VIP tour of one of our wildlife hospitals and the opportunity for you to release a pelican back into nature. As you aid the important scientific research on the travels of the Pelecanus occidentalis, you will be helping in their conservation. 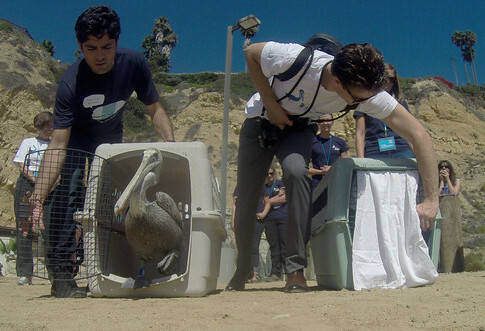 For the past 20 years, International Bird Rescue has banded more than 5,000 rehabilitated brown pelicans. 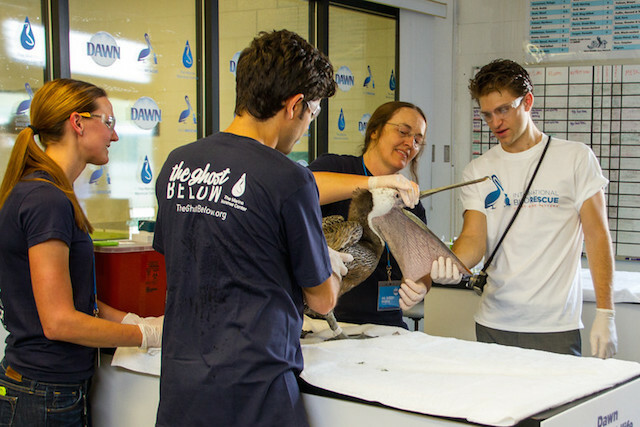 In 2009, we began placing large blue plastic leg bands on our released pelicans so that the public can more easily spot their identification numbers. This is part of our ongoing post-release evaluation of these birds so that we can get an idea of their survival and travels. 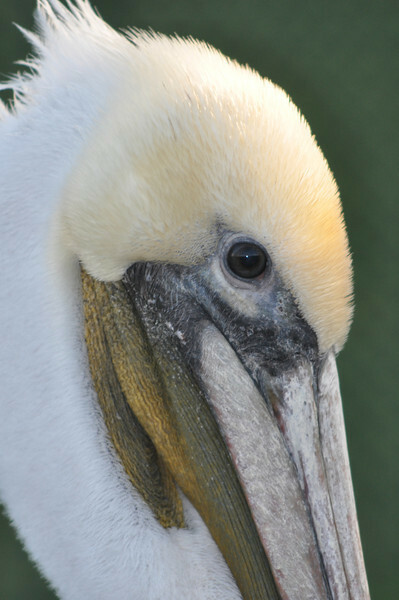 In September, we banded and released our 1,000th blue-banded brown pelican, so there are many banded pelicans out there. 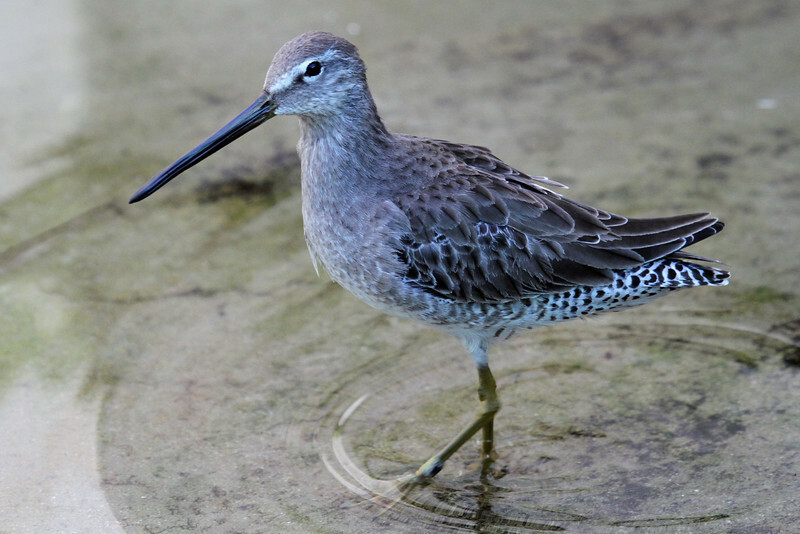 These birds have been seen from Mexico to Washington state, as well as a few in the Gulf states. 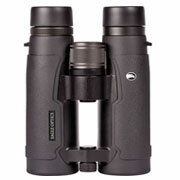 Grab your binoculars and keep an eye out for these wonderful birds. The contest runs from November 3 through January 2, 2013. Winners will be announced on January 5, 2013. We will be posting your sighting stories and hints on where to find pelicans in upcoming blog posts and on our Facebook page. More info on rules and contest details can be found here. 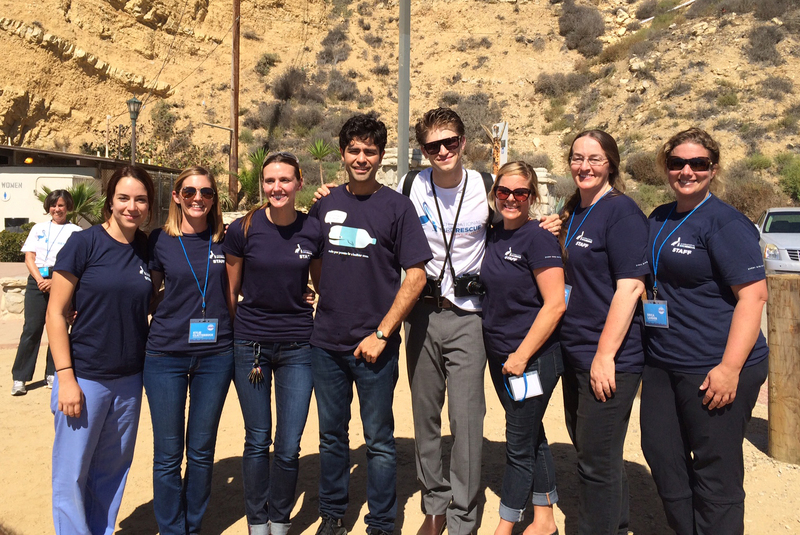 Help us make Every Bird Matter — and Count, too! Who are we taking care of in the Bay Area these days? *At our wildlife care center in the San Francisco Bay Area, we currently have one non-avian patient as well: a Western Fence Lizard found stuck in a glue trap.